Come and play for an afternoon during our FREE open-gym sessions! The mobile playground will be available each Sunday afternoon beginning in November and will rotate among local communities each month. 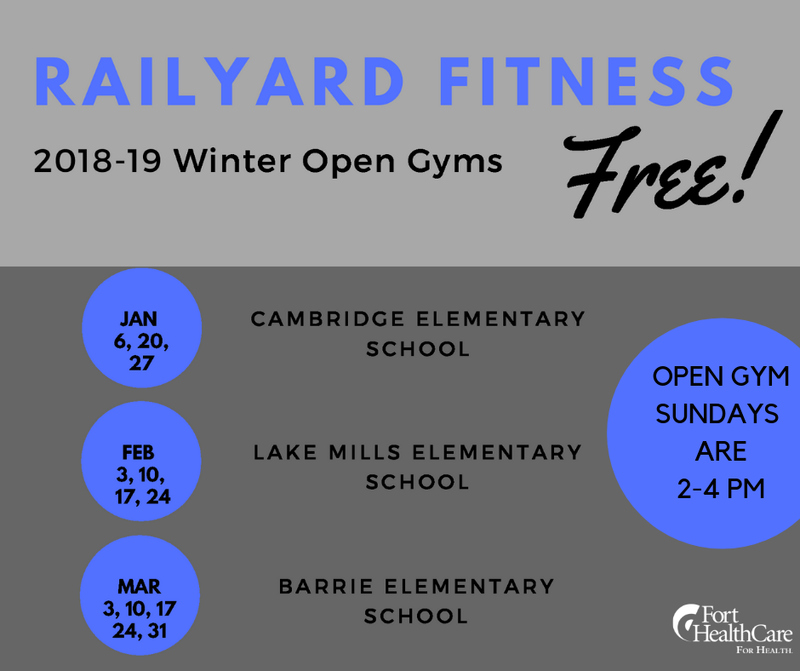 The open gym sessions are a great opportunity for parents and kids to have fun and be active this winter.Parents must be present to supervise children. - For ALL ages & levels of physical ability. - “Functional Fitness” which means it encourages activities you already do in your daily life: climbing, crawling, ducking and jumping. - Fitness disguised as fun. - A total body experience featuring core, cardio, balance, flexibility, strength, speed, power, coordination & agility. - Easy to learn, teach, move! - Customizable so the possibilities and layouts are almost endless!